Upon signing in, click on "My Account" in the navigation bar on the top right corner. On the left panel, click on the subscription tab. 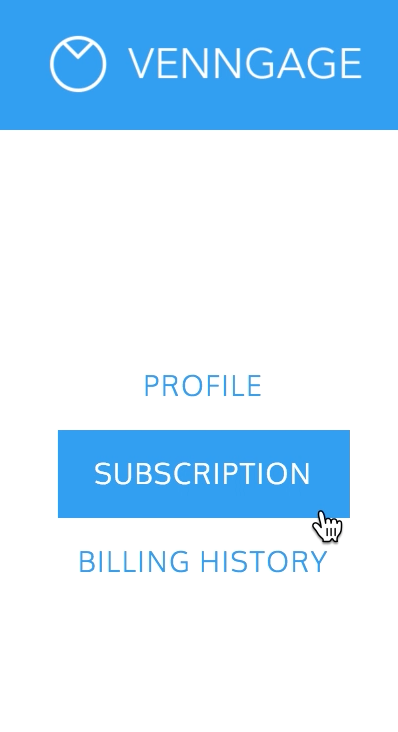 On the bottom of the page, click on "Cancel Subscription."